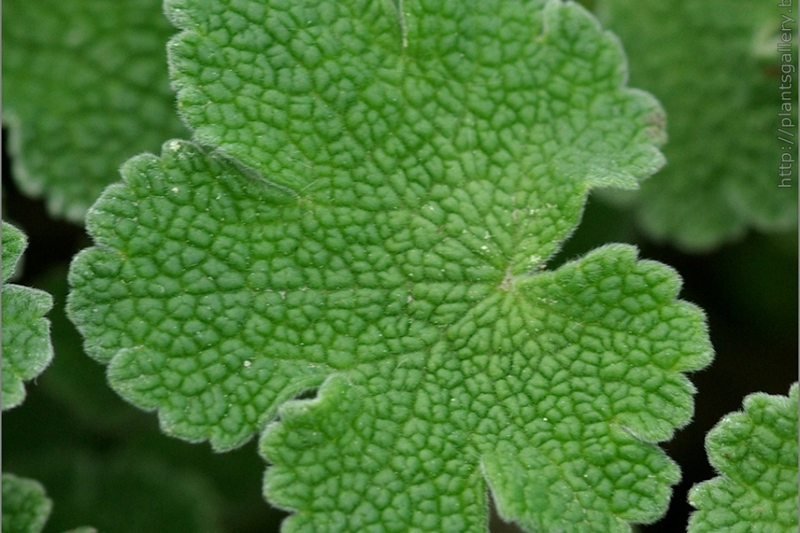 Geranium renardii (Geranium renardii): growing, planting, caring. 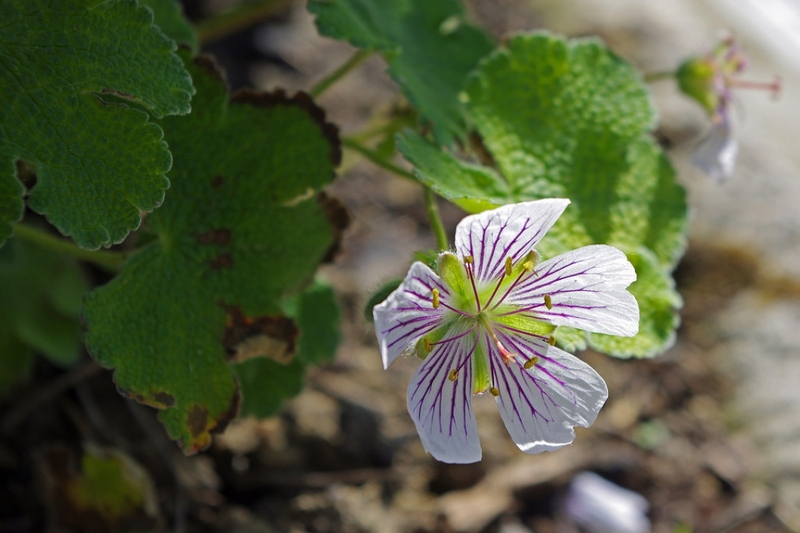 A hardy geranium with violet stripes. 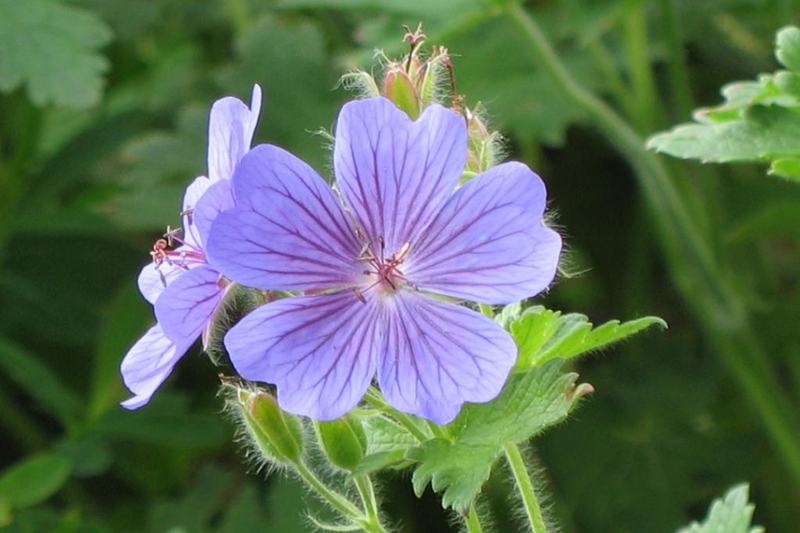 Geranium renardii is a species of hardy flowering herbaceous perennial plant in the genus Geranium, native to the Caucasus region of northern Europe. 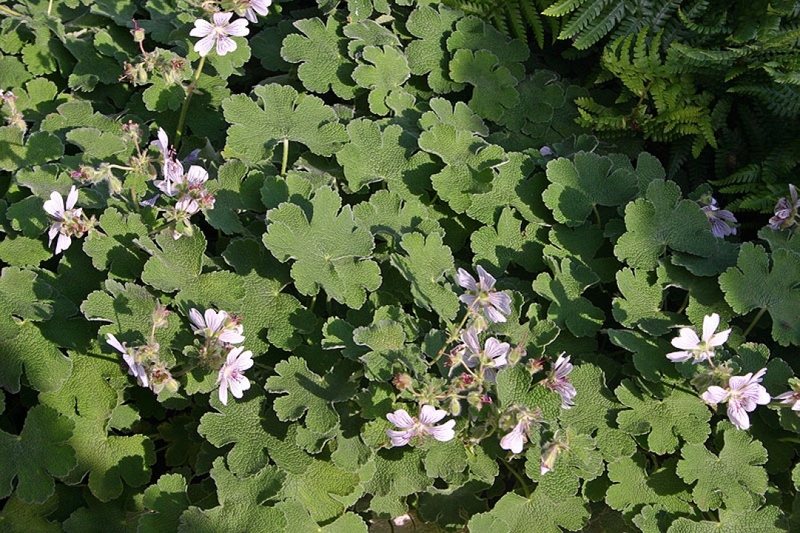 Growing to 30 cm (12 in) tall and broad, it has palmate leaves and pale pink flowers with violet stripes.